The GCA actively supports orphanages, schools and a hospital to help improve & enrich the lives of citizens and children in difficult circumstances. Through the active application of the Gnostic teachings towards themselves students create compassion and love for others which is expressed and channelled in positive and practical ways. 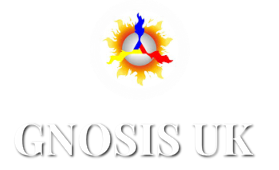 So Gnosis is not only about meditating on the mysteries of creation, its about getting out into communities and helping other people to live a more healthy, happy and fulfilling life! The Gnostic Cultural Association (GCA) continuously helps to collaborate in the raising of funds to support orphanages in South America. 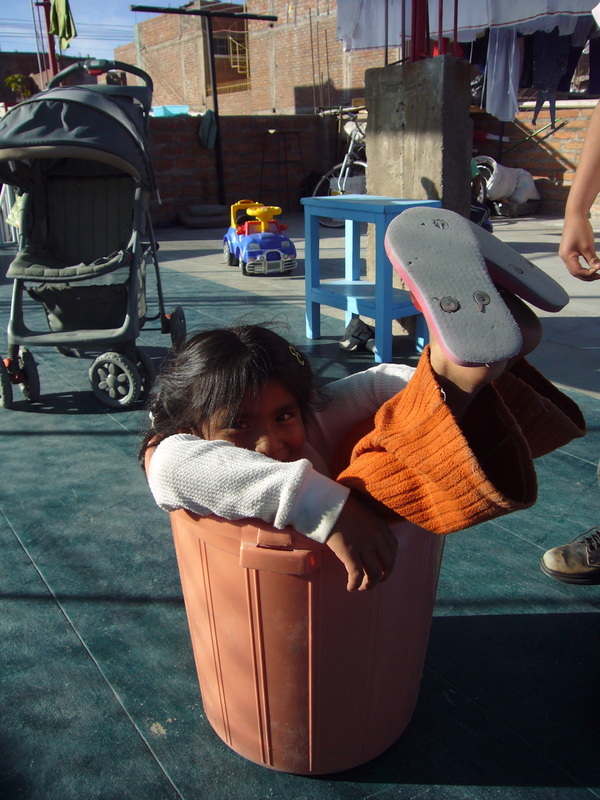 Also some of our members have volunteered by giving their time and help by personally assisting in the running of orphanages in Peru, Venezuela and Columbia. 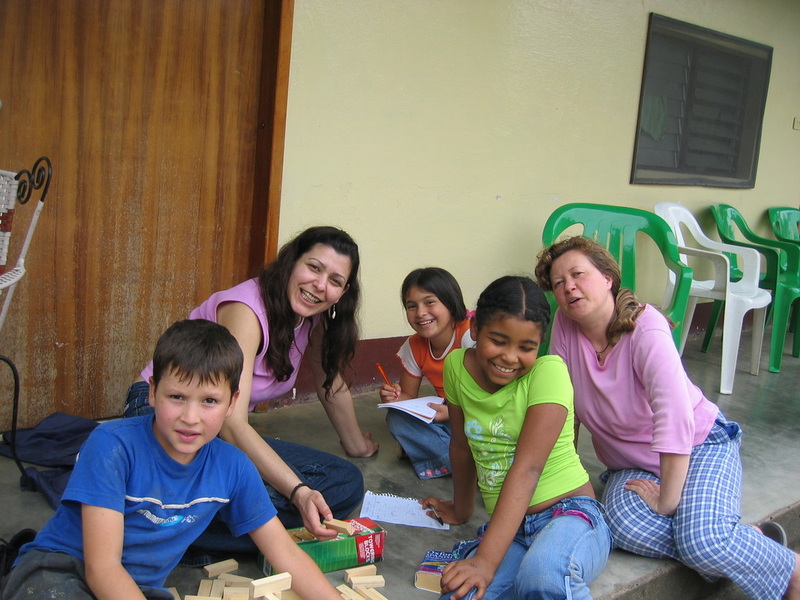 In the Casa Hogar SAW in Colon Venezuela our members have contributed helping to teach and look after youngsters who have been found in dire situations. 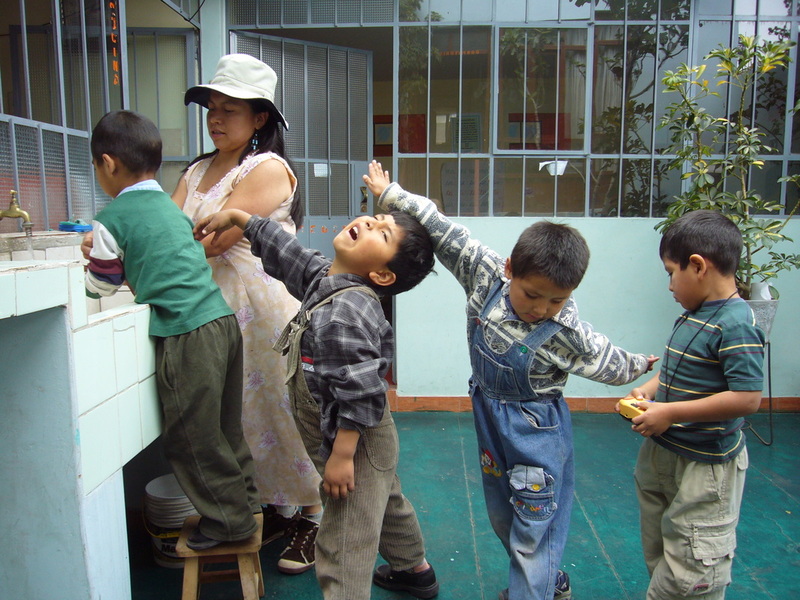 In the Jeshua Ben Pandira Orphanage in Pamplona Columbia, Gnostic personnel constantly help in the day to day running of the orphanage there. 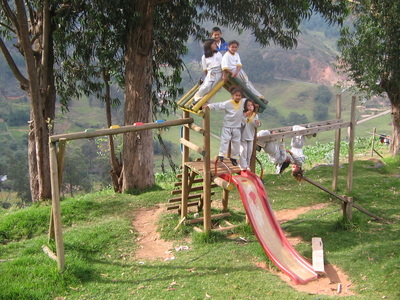 A network of orphanages has been set up by some members of the GCA to give support and love to many children in Peru. 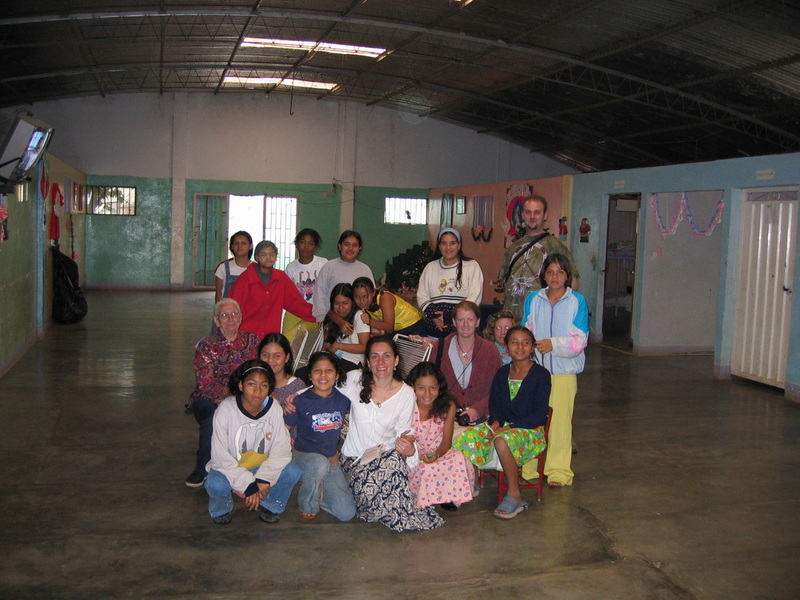 The network is called ‘Traveller not Tourist’ – where volunteers (Gnostic or non-gnostic) are able to help. 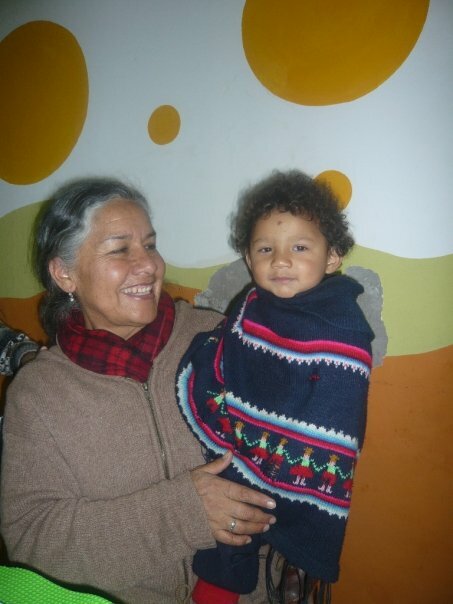 One such orphanage started by these members is run and staffed by the Gnostic students. These volunteers are at the orphanage 24/7. The building of a new orphanage is currently underway. £30,000 is needed to be raised for this project. The land has already been purchased and there will be volunteer power to build it – what is needed is just the money to buy the construction materials. ‘Traveller not Tourist’ has volunteers of all ages and backgrounds from all over the world. Additionally Spanish lessons, accommodation and tours are offered - please see the website www.travellernottourist.com for more details. The GCA also supports schools in the community Paridiso in Colon Venezuela. 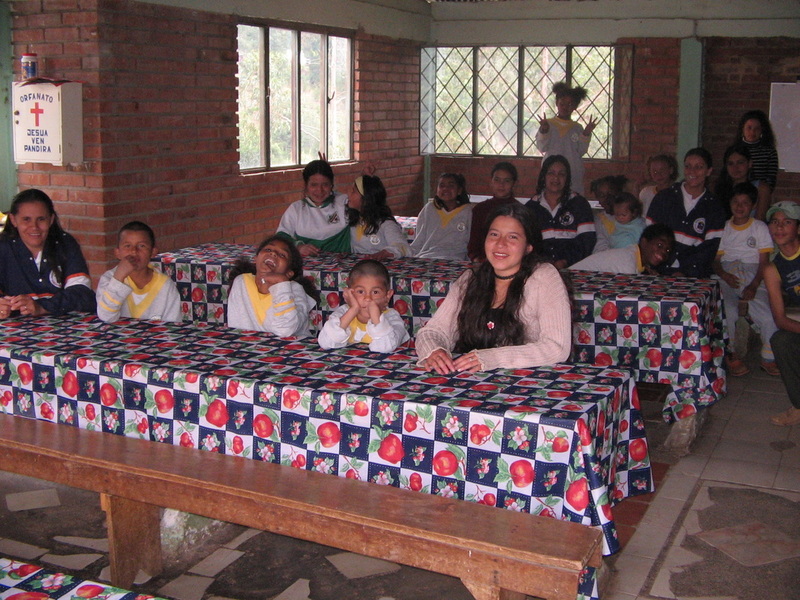 Similarly some of our members have set up a school in Peru where the local Gnostic students sometimes run Asoprovida courses for the children. 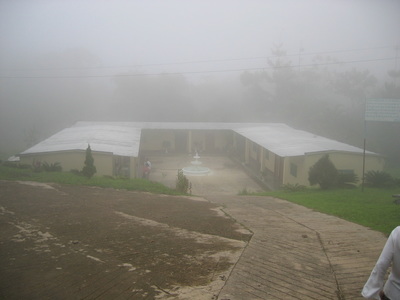 In addition the GCA supports a hospital located in Colon in Venezuela. This hospital cares for patients (Gnostic & non-gnostic) using natural medicines and healing techniques deep in the Venezuelan rainforest. Once again some of our members have contributed voluntary hours of work to the running and maintenance of this hospital over many months. 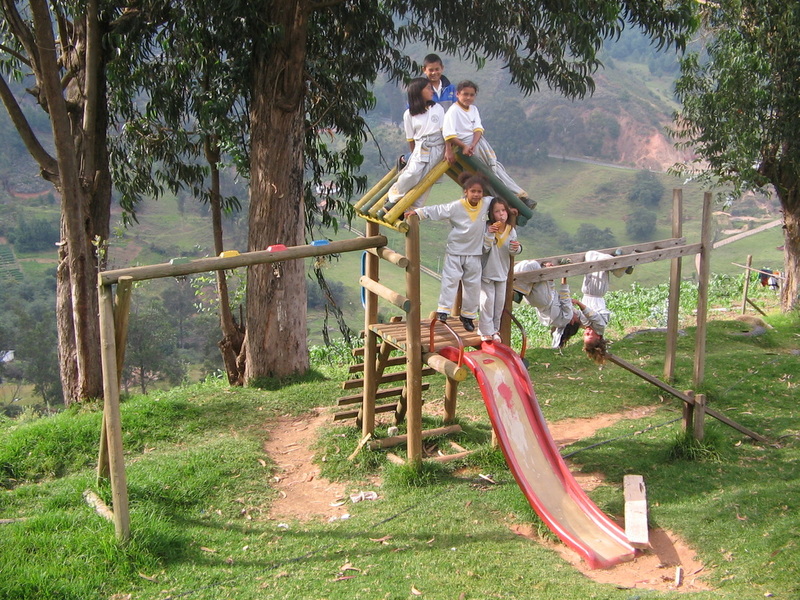 By helping in orphanages, schools and a hospital the GCA is actively helping to support local communities in developing countries in South America.